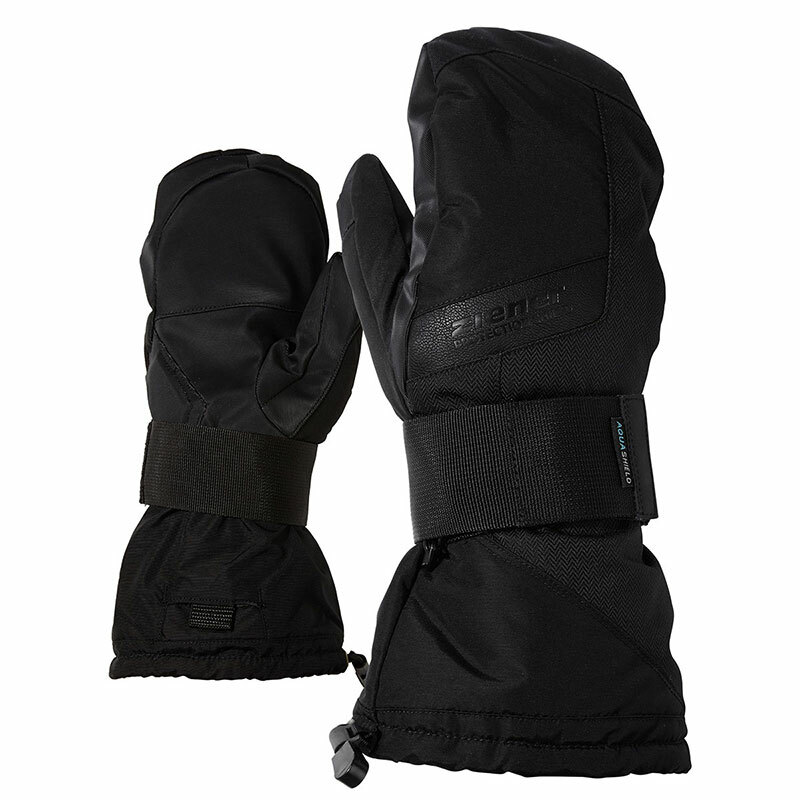 The trendy, youthful ski gloves MOX AS® are equipped with modern materials on the backs. 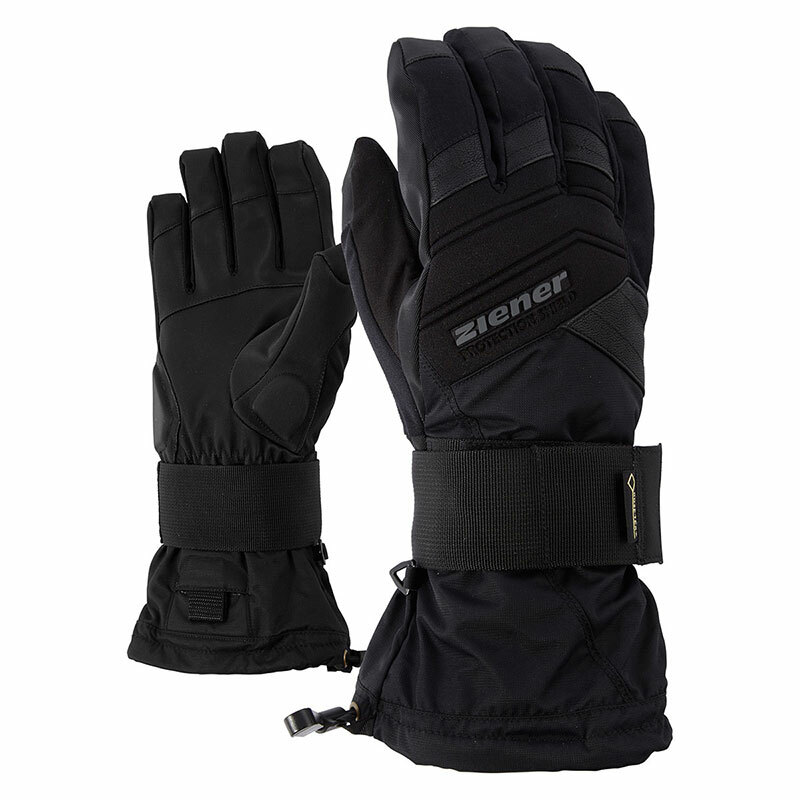 In adverse weather conditions, the water- and windproof ZIENER AQUASHIELD® membrane protects and ensures a dry climate inside the gloves. 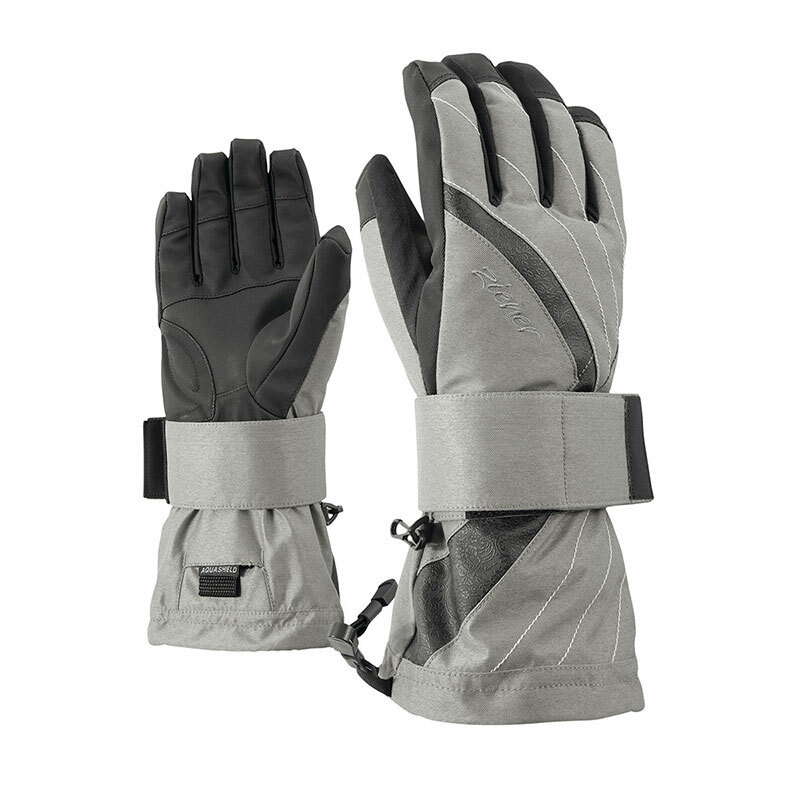 The palms are made of sturdy materials, which give an optimal feel for the poles. 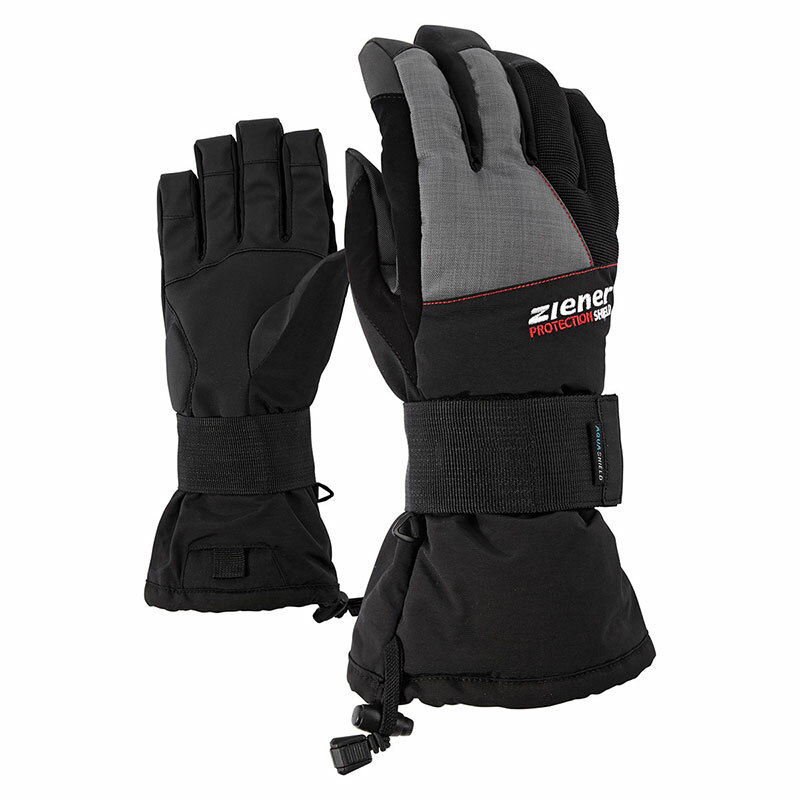 The innovative Velcro straps close pleasantly on the wrist. 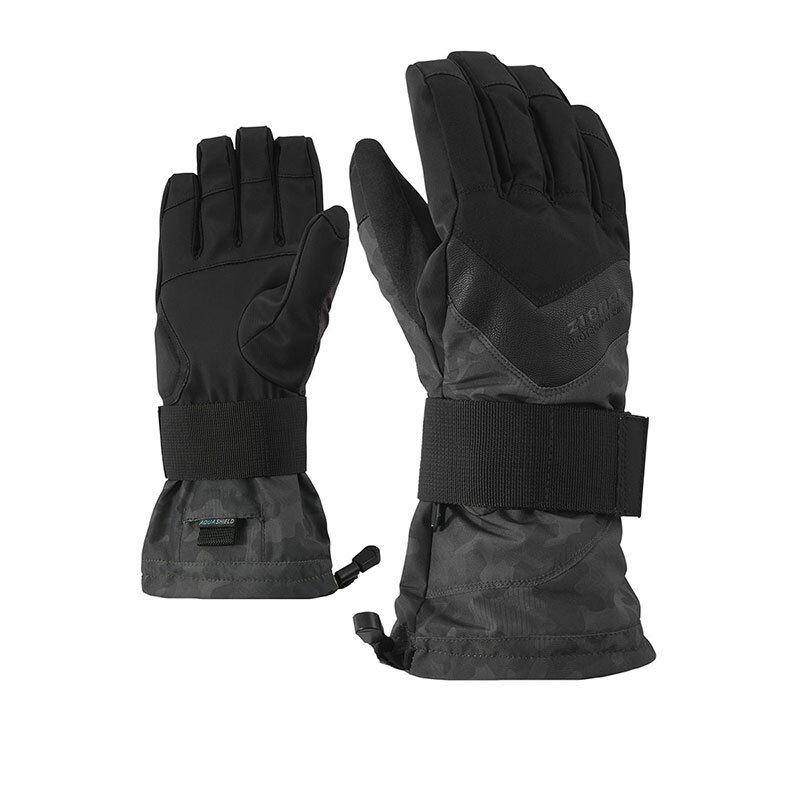 Practical leashes secure the gloves as well.